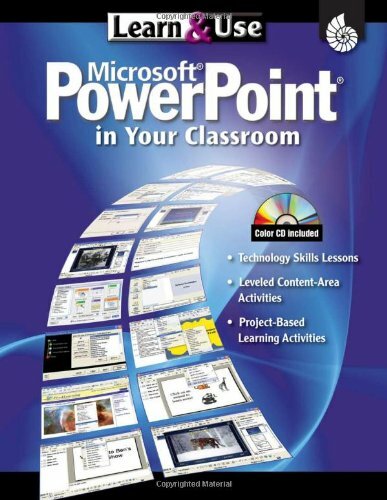 Integrate Microsoft PowerPoint into your instruction with content-based lessons organized around technology skills. 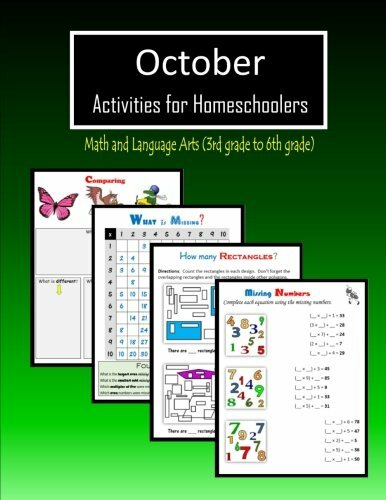 Includes content-area and project-based learning activities, plus Teacher Resource CD. 208pp.